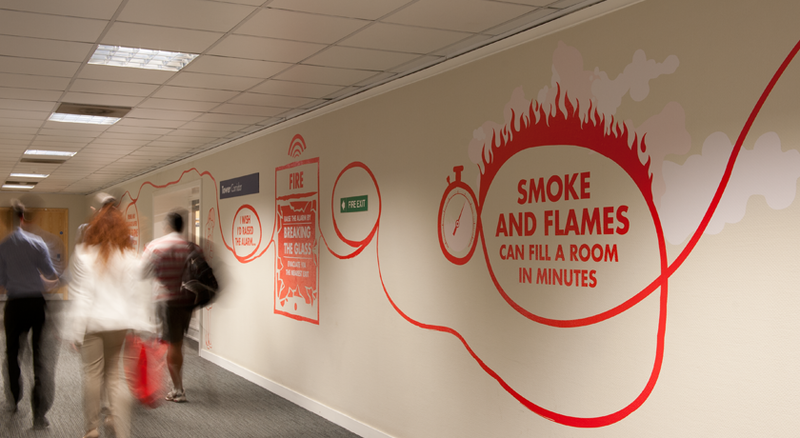 The Challenge: To raise the awareness and understanding of all Shell UK employees on HSSE (Health Safety Security Environmental) issues. The Diagnosis: Like most major organisations, within Shell there’s an over saturation of communication materials competing for employee attention. Traditional HSSE communications were simply getting lost in the clutter. It was clear we had to challenge both Shells set visual identity and their regular media approach, in order to achieve the recognition that the subject matter deserved. The Creative solution: We communicated thought provoking consequences of HSSE issues through unexpected and intriguing uses of print and installations. We created a distinct look and tone which is set apart from Shells VI and, rolled out the campaign in an innovative way, avoiding an over bombardment of messages. 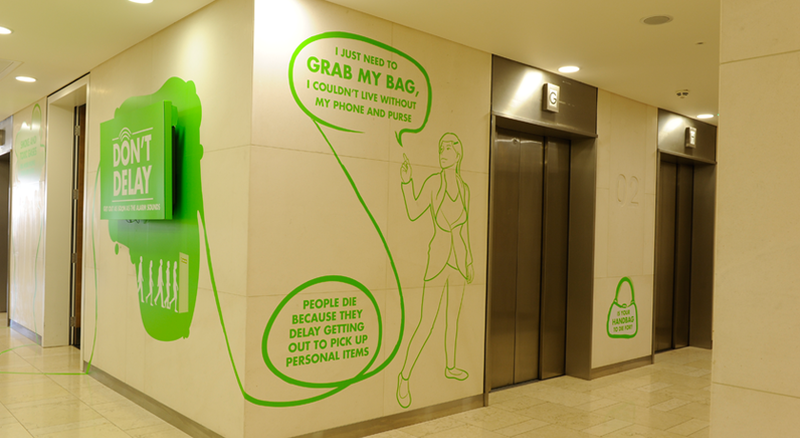 The Results: The campaign created the ‘have you seen’ factor (particularly the installations), which generated a lot of conversation, indicating high awareness levels. Perhaps a more measurable factor of success is that the campaign is now due to be rolled out globally. 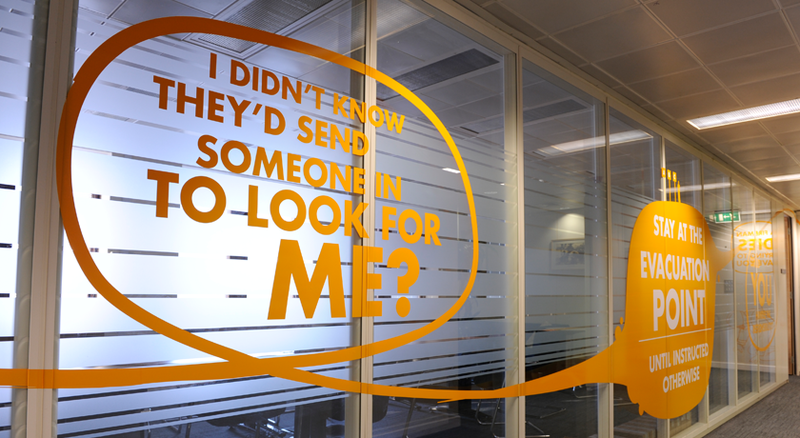 It was originally designed solely for use at Shell Centre UK.